Chase & Status launched the album two weeks ago at their epic headline performance at Lovebox festival in East London’s Victoria Park, bringing a star-studded guest line-up to the stage to play new music for the first time. The Lovebox performance was also livestreamed via Facebook, racking up 76,000 views since the show on July 15th. 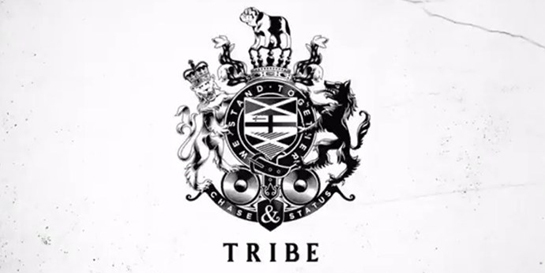 Virgin EMI are using distinctive visuals to build excitement about the album’s release, sharing snippets of new songs and revealing the sleeve art’s centrepiece, the Tribe Crest. The crest will be reimagined in tattoo and graffiti formats as the label continues to roll out its teasers. Comprising Will Kennard, Saul Milton and MC Rage, multi-platinum selling Chase & Status are one of the most successful British bands of the past decade. Their ground-breaking debut album More Than A Lot is certified Gold, while their sophomore, No More Idols, became the second best-selling UK album by a British band in 2011. Their third studio album, Brand New Machine, debuted at number two in the album charts in 2013 and spawned two Top 10 singles for the band. Songs from new album include All Goes Wrong with Tom Grennan, Control featuring Slaves and the latest single Love Me More featuring Emeli Sandé, which has been used throughout the campaign. The track is on the top 20 on numerous charts on Spotify, iTunes and Apple Music, and has received support from Radio 1, being first introduced by Annie Mac as her Hottest Record and reaching the Top 10 of the station’s specialist chart. The station’s Phil Taggart described Love Me More as a “big room monster”. 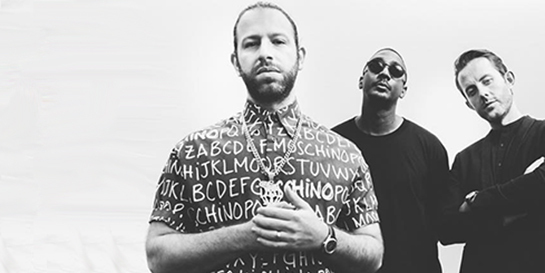 Chase and Status’ position within the UK grime, hip hop and underground scenes is further cemented on Tribes with features from Kano – who collaborated with Chase & Status on their 2008 debut LP More Than A lot, and Novelist – winner of Best Grime Act at the 2014 MOBO awards. South London rap collective Section Boyz and Bugzy Malone also appear on the album.